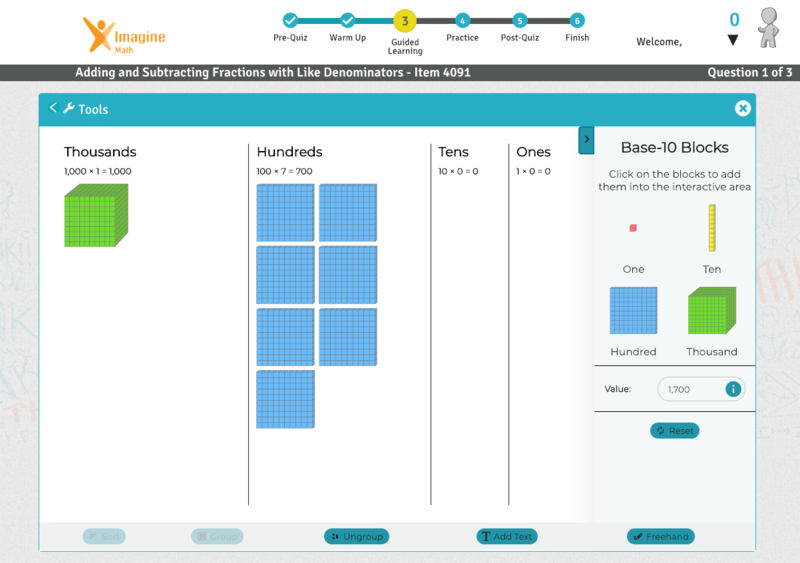 Base-10 Blocks provide hands-on ways to learn place value, number concepts, operations, measurement, and much more! 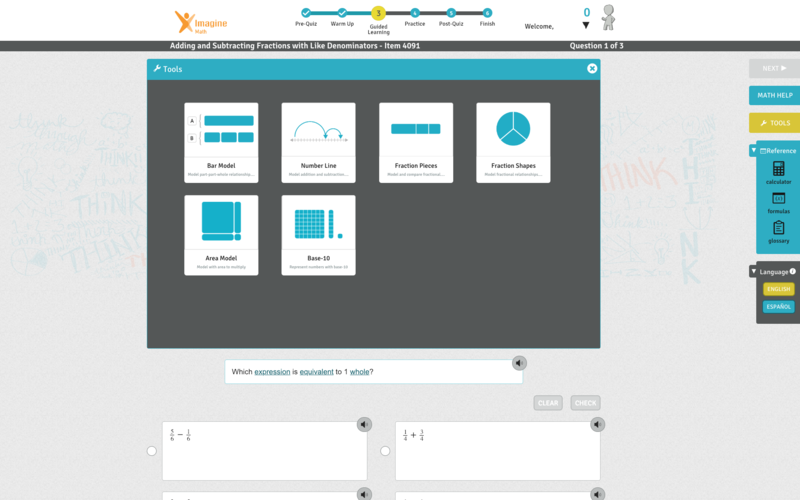 They help students represent what they’re learning so they can develop a deeper understanding of the meaning of each concept. 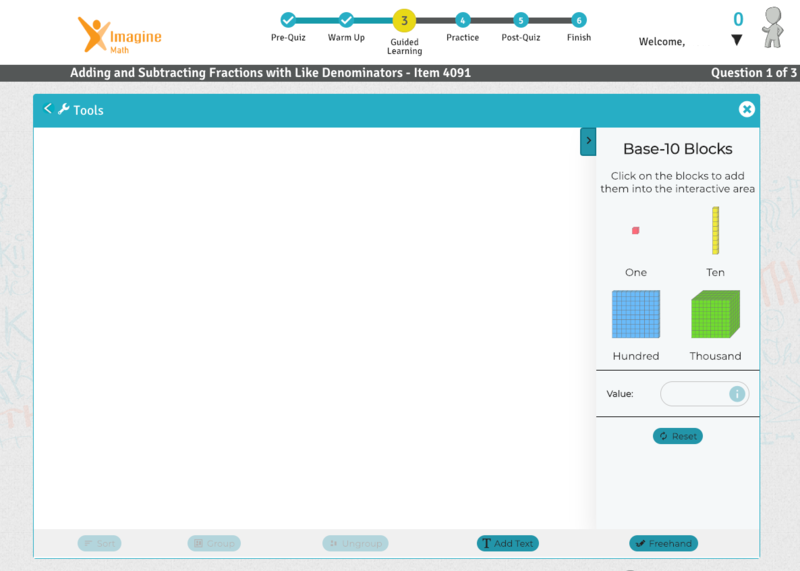 By building number combinations with Base-10 Blocks, students ease into the concept of regrouping or trading, and can see the logical development of each operation.